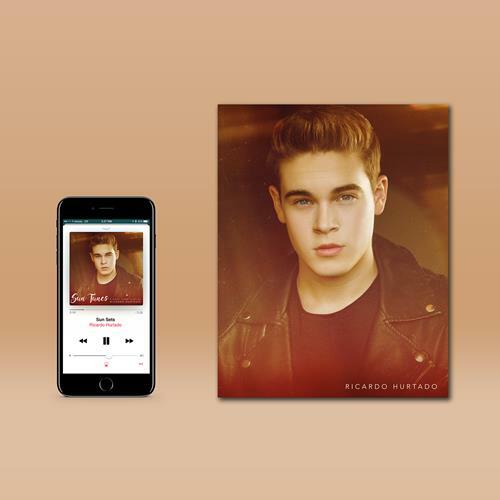 Sun Tunes is the first compilation album by Ricardo Hurtado featuring a mix of Latin and Pop artists from all around the world. This mix also includes Ricardo’s debut single Sun Sets. Ricardo says, "I’m passionate about all the artists on this mix because I have much admiration for their ability to incorporate unique and captivating stylistic elements to create catchy original content. I also believe this compilation is special because it contains multiple Spanish tracks that will show a little bit of my personal interests in Latin music."